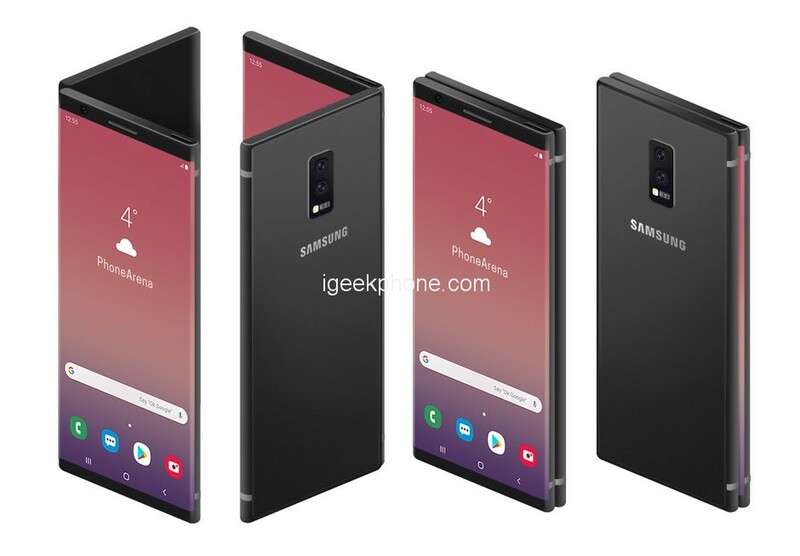 In November of last year, Samsung showed us a preview of what will be the Galaxy F, its first folding equipment. At that time they talked about the technology of their screen called Infinity Flex Display. Accompanying the presentation a dim light, it seemed that the terminal was both folding and flexible. However, a new leak comes to disprove the latter. Everything originated with a patent that found the means LetsGoDigital. 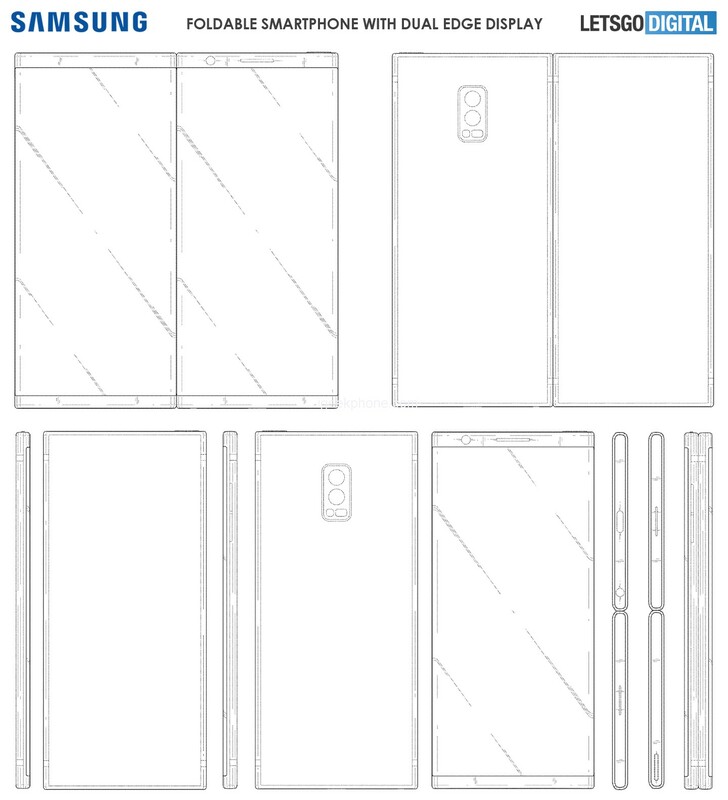 In it, this product is described as a gadget with the quality of being foldable. 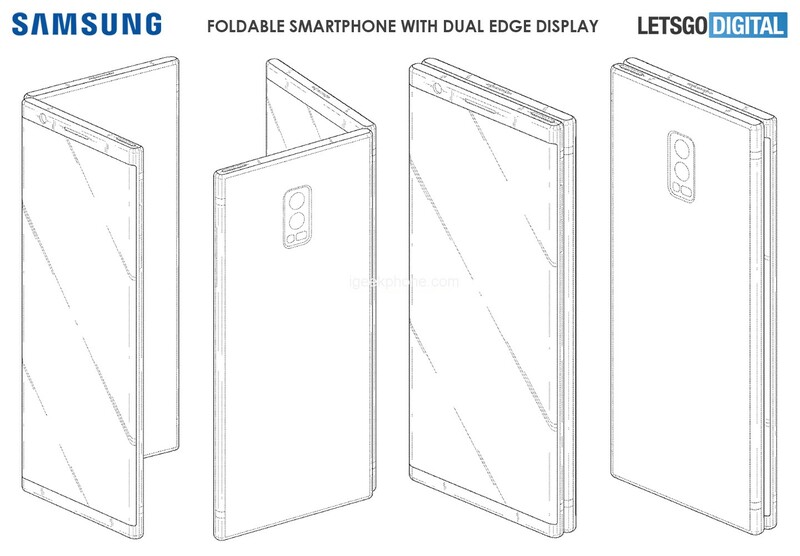 Something similar to ZTE Axon M. The first time that Samsung showed a folding screen prototype was at CES 2011. After a few years, the South Korean will launch this technology to the market in general. The only detail, as we remarked at the beginning, is that it will NOT be flexible. For this, we should wait until 2020, or 2021 at the latest. And beware, it is not guaranteed that in any of those years they distribute a unit commercially, maybe they are just prototypes. Some comment that the battery, the cooling system, and the camera are the most complicated elements to adapt to a flexible device. Also, do not forget to create an interface adapted to this style. While the folding gadget can help as a basis, almost certainly would have to apply some changes and tweaks. It is said that it will withstand “hundreds of thousands of folds. ” But, at least personally, the question will be whether this proposal will capture the audience … and how they would react to seeing/knowing that it will not be flexible. On February 20, your ad is scheduled and the paperwork will be live from San Francisco (United States), so we will bring you all the information about this product first hand. We’ll see what Samsung has in store for us.